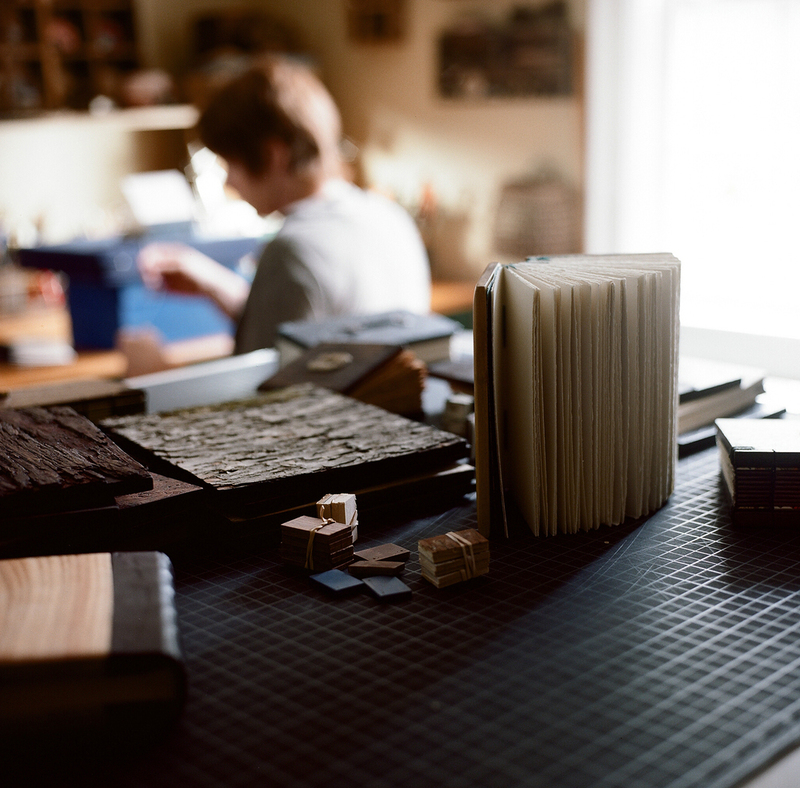 Three Trees Bindery is a small bookbinding studio specializing in custom wood photo albums, guest books and blank journals. 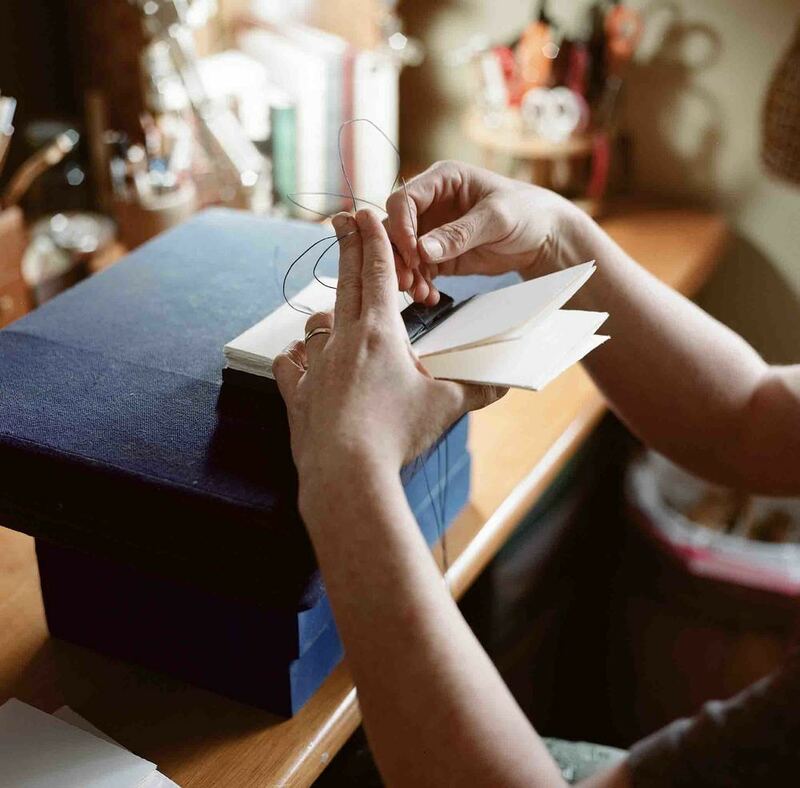 Located in Charlotte, North Carolina, designer Michelle Skiba creates heirloom quality memory books that can be customized for your wedding or special event. 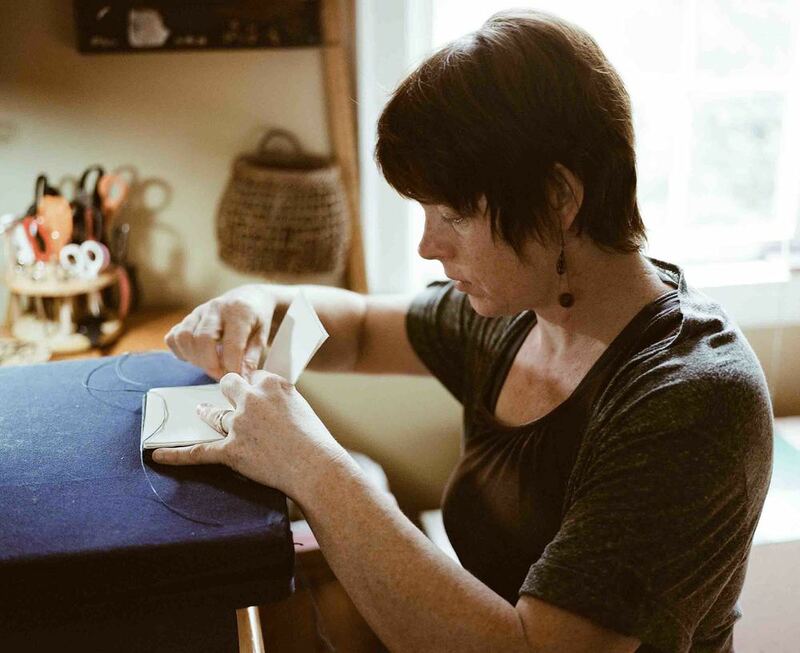 Perfected after nearly two decades of experience, Michelle's books are a combination of skill, passion, and creativity. 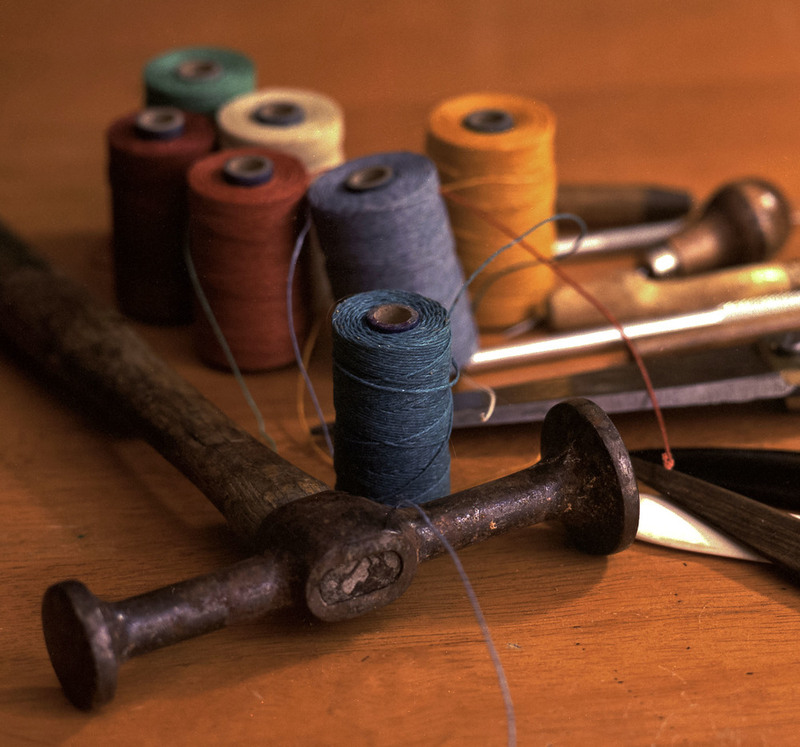 Using wood and other natural materials, each book is hand-bound with high quality papers, Irish linen thread and exposed stitching. The wooden covers are crafted from cuts of black walnut, mahogany, cherry, maple and tree bark. 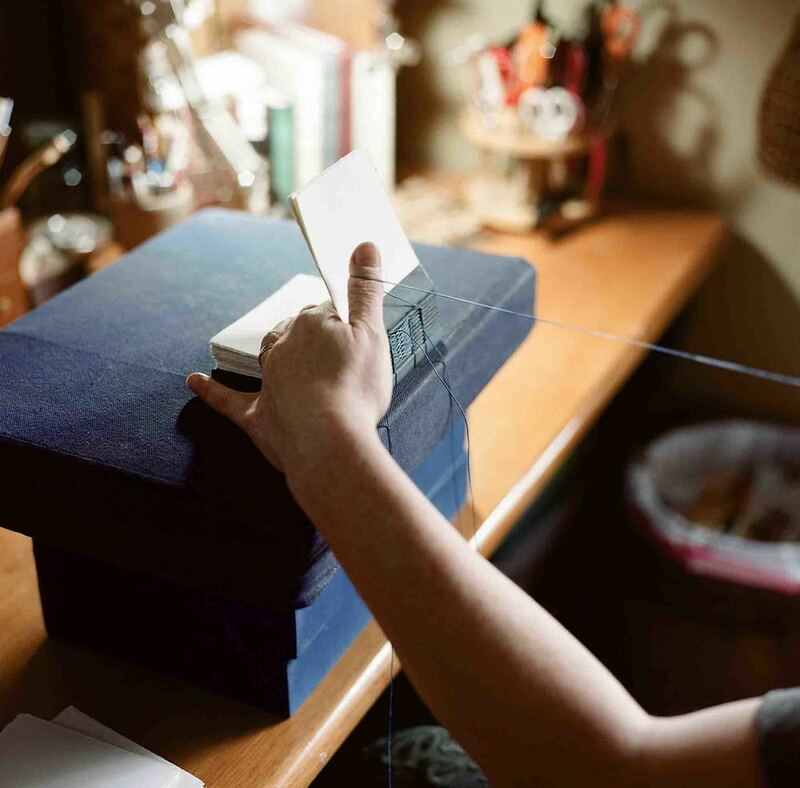 The books can be personalized with engraving, monograms, carvings or a metal nameplate. Rustic, elegant, and full of character, these books are made to hold the things closest to your heart.